INT SOUTHSIDE BLD & TOUCHTON RD. Hwy 9A & Atlantic Blvd. Homewood Suites By Hilton?? 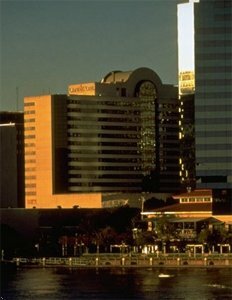 Jacksonville-South-St. Johns Ctr.